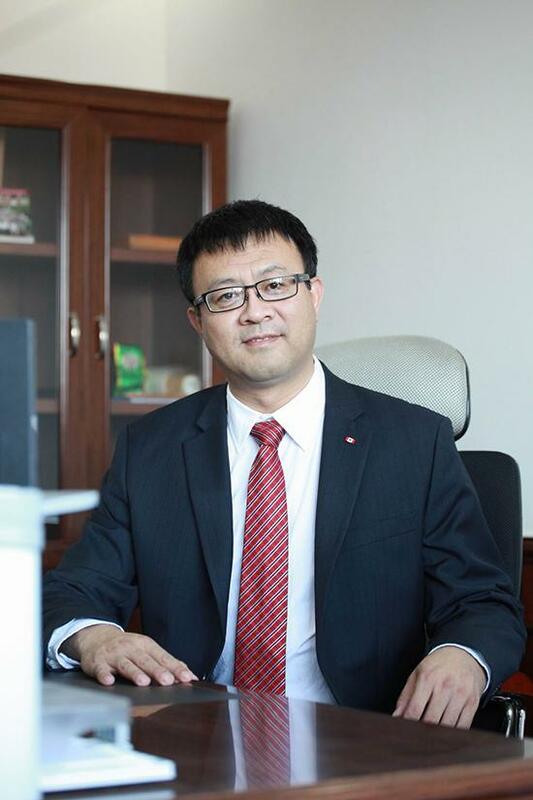 Song Jianyong, CEO of Sunny Visions (Beijing) Elderly Nursing Company, studied hospital management in the United States in 1993 and has worked at Kaiser Permanente, a medical group, for more than 10 years. When talking about medical treatment and elderly nursing, Song had his opinions. "Elderly nursing is not an industry where you can make lots of money. My primary intention is to use my overseas working experience to make Chinese elderly people have a more dignified life in their later years," Song said. "In 2012, my mother was more than 70 years old and my grandmother was sick a lot, but I couldn't find a professional institution to take care of them," Song decided to return to China in 2013 after he had studied and worked in the US for 20 years. In May 2013, China's first large Continuing Care Retirement Community (CCRC) was set up in Wuhan, Hubei province. Song was invited to participate in its preparation and operation. It gave him an opportunity to operate CCRC with the advanced concepts and elderly service standards he had learned in the US, and he formulated a unique service standard and management model based on Chinese customs and old people's nursing situations. Song's outstanding performance in his work got him noticed by the local government and the residents of the community during the two years he worked in Wuhan. Song then decided to return to his hometown, introducing the model of home-based care for the aged there. At that time, the Sunshine Insurance Group Corporation Limited recruited Song to work on long-term care insurance and home care services. "I have worked at Kaiser for more than 10 years, which has taught me not only about insurance and elderly nursing services, but how to promote the development of both." In December 2015, Sunny Visions was set up in Beijing for operating community-based small elderly nursing institutions. Song hoped to build an elderly nursing service model that has similarities to old people's original residences and surroundings and is more people-oriented. Song believed that done in the right way, elderly nursing can make old people live their lives with positive goals. Song has always been keeping a close eye on Shandong's development. He has been commissioned to build and manage the Shandong provincial innovation and demonstration centers for elderly nursing services. "We have the responsibility to push forward the construction of 'Healthy Shandong', letting elderly nursing to become a big part of old Chinese people's lives in a positive way. We also hope to demonstrate the successful combination of medical treatment and elderly nursing in Shandong."